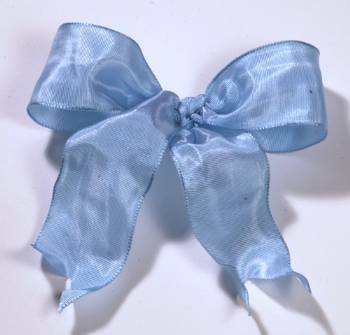 Our French Wired Ribbon is made with French acetate in Germany. It has light weight wire sewn into the edge for easy shaping. 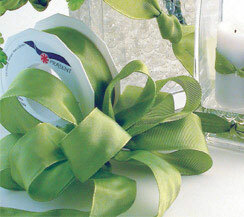 This wired ribbon is great for making ribbon roses, packaging uses, high end floral design, gift wrap and much more.